English Plus is a new interactive site from The Oxford University Press. I’ve previously posted about Scholastic’s excellent “Listen and Read” collection of simple books that provide audio for the text. Thanks to Crista Anderson, I’ve learned that National Geographic has a similar feature. Lingo Hut seems like a pretty impressive site for beginning learners of many different languages, including English. Using a drop-down menu, you can easily select your native language and the language you want to learn, and then progress through a well-designed series of exercises including reading, listening and speaking. Tar Heel Reader is one of the best sites on the Internet for students to read and write books. 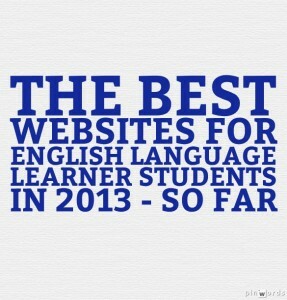 It’s on The Best Places Where Students Can Write Online list and The Best Websites To Help Beginning Readers list. They’ve just done a nice redesign of their site, and David Deubelbeiss has created a simple screencast explaining it. 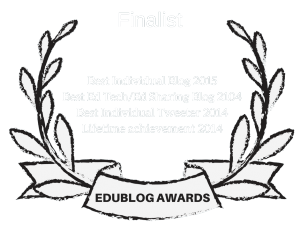 I’ve written extensively about how I use online video games for language-learning activities with ELLS. With training and guidance from COR Center colleagues at the Center for Applied Linguistics, the Federal Trade Commission (FTC) Bureau of Consumer Protection has developed a website with financial literacy information for people with low literacy levels. Available in both English and Spanish, materials include resources regarding managing money; credit, loans, and debt; and identify theft and scams. I checked it out, and it’s a great resource. It’s very accessible, and includes audio support for the text. Too bad it seems short on images and videos but, nevertheless, it will come in very handy. 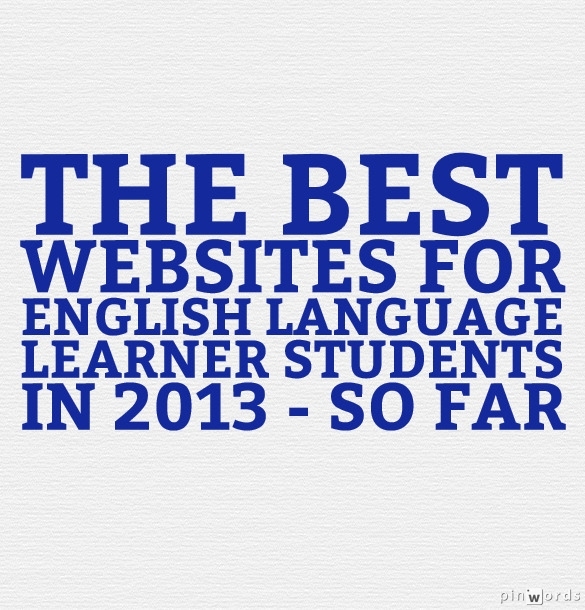 Pumarosa has long been on The Best Multilingual & Bilingual Sites For Learning English list. 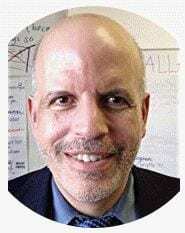 Now, though, Paul Rogers, the site’s creator, has decided to allow free access to its Civics and U.S. History section. Because of that, I’m also adding the site to The Best Websites For Learning About Civic Participation & Citizenship list. Many, Lilia. You’ll just need to look through my “Best..” lists. What do you think about “Englishtown” ? But it isn’t free , I have to pay 45 $ per month. Hi I recently started learning with http://www.english-skype-lesson.com/fr it seems a good way to practice with native speakers.